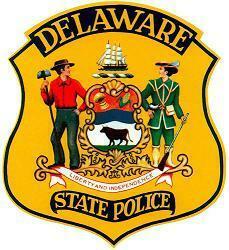 Wilmington, DE- All lanes on I-495 at the I-295 northbound and I-95 southbound ramps have been re-opened to traffic. Commuters should still expect slow moving traffic in the area. 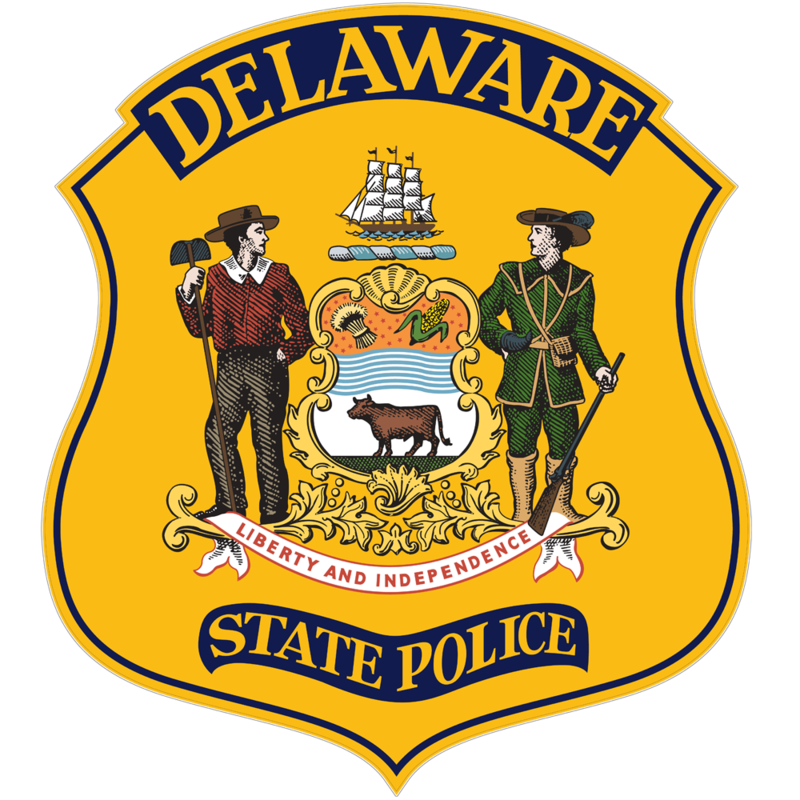 Wilmington, DE- Delaware State Police, along with fire department personnel, and the Delaware Department of Natural Resources and Environmental Control are currently at the scene of a jack knifed tractor trailer incident which has closed I-495 south of Wilmington. 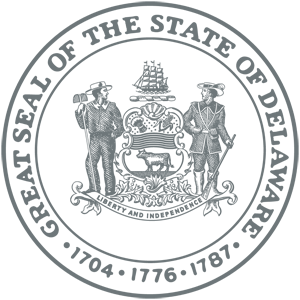 The initial investigation has determined that the incident occurred at approximately 12:37 p.m. this afternoon, Thursday, June 16, 2016, on southbound I-495 at the ramp to I-295 northbound and I-95 southbound, Wilmington. There were no injuries and only one vehicle was involved. As a result, traffic on southbound I-495 is being diverted onto the ramp to DE Rt. 141. Commuters are asked to find alternate routes of travel around the scene. It is unknown how long the roadway will be closed. An update will be released once the roadway has been re-opened.